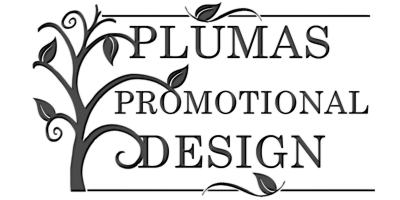 Send us a message for a free consultation and see how Plumas Promotional Design can take your small business to the next level of success.  We would love to chat with you about your project. Please use the form to the left to send us a message or contact me directly below.